I've reported a couple of times over the past few months on Holden's impending release of it's new European sourced model line up, signaling the end of Aussie made Holden's. Well if you so choose, the day has come when you can now go out and buy one of Holden's new breed. Let me refresh your mind on whats to come. 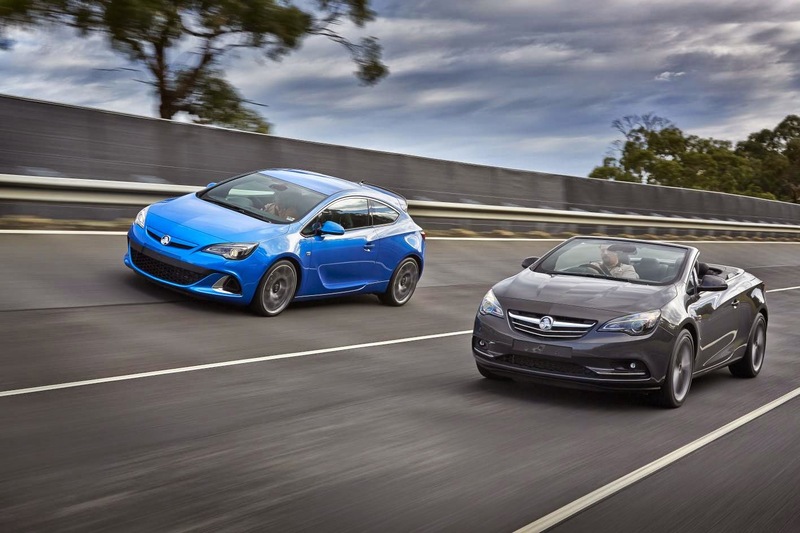 The Holden Astra, GTC, VXR and Cascada convertible mark the beginning of a product offensive by Holden, possibly in a bid to quell any sadness brought about by the passing of Australian car manufacturing, they plan on releasing 24 new vehicles in the next 5 years. These cars mark the tip of an iceberg for Holden, an iceberg that they are keen to point out is very European. Made in Germany along with their Opal and Vauxhall cousins Holden say that European made stands for high quality and refinement, there's even a mention that the VXR variant was honed at, and I quote, "the iconic mecca for all driving enthusiasts; the Nurburgring Nordschliefe track". I think it's clear that Holden want the public to be aware that their new cars will move the company upmarket. 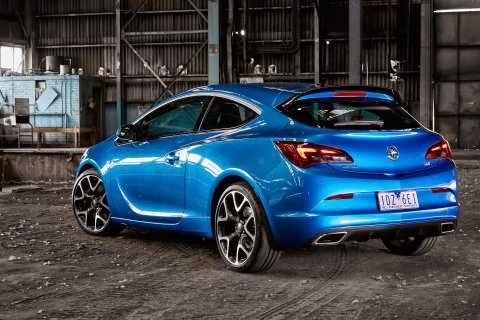 Sticking to that premium image the new Astra's are being offered initially in only their poshest of guises, that means 3 door coupe body styles and in the case of the VXR ballistic performance levels. This is a brave move but one that will hopefully pay off, as when people get a glimpse of the handsome 3 door Astra, which nails that swish European look the company are hankering after, the 5 doors, wagons and sedans that appear later in the year hopefully won't look as ordinary as they would should all the cars be released in one go. Being top of the range, spec sheets for the Astra's are impressive. The GTC offers trick HiPerStrut front suspension for vastly improved road holding, plush sports seats, a 7 inch screen with MyLink so you can easily link your phone to the car and sat nav all within that high quality European cabin. You also get rain sensing wipers, auto headlights, start stop on the manual, and a DAB digital radio to name a few other toys. 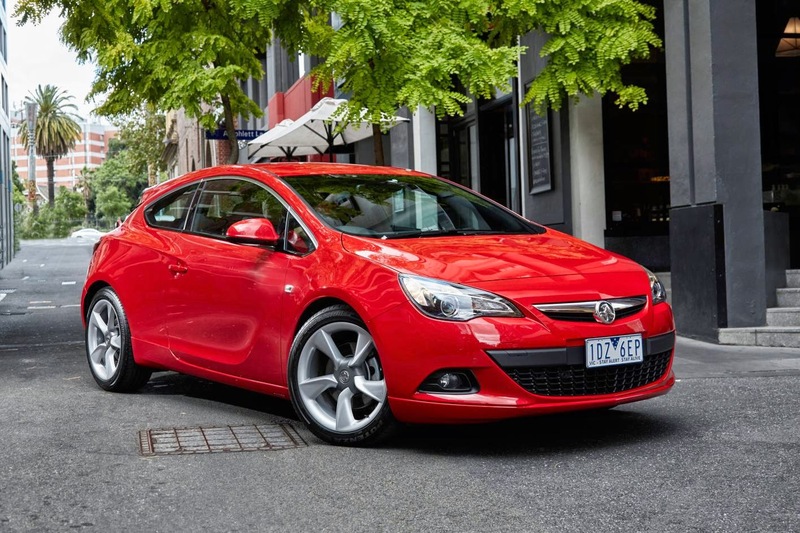 Go for a GTC Sport and you get 19 inch wheels, leather seats and a suitably sporty body kit. 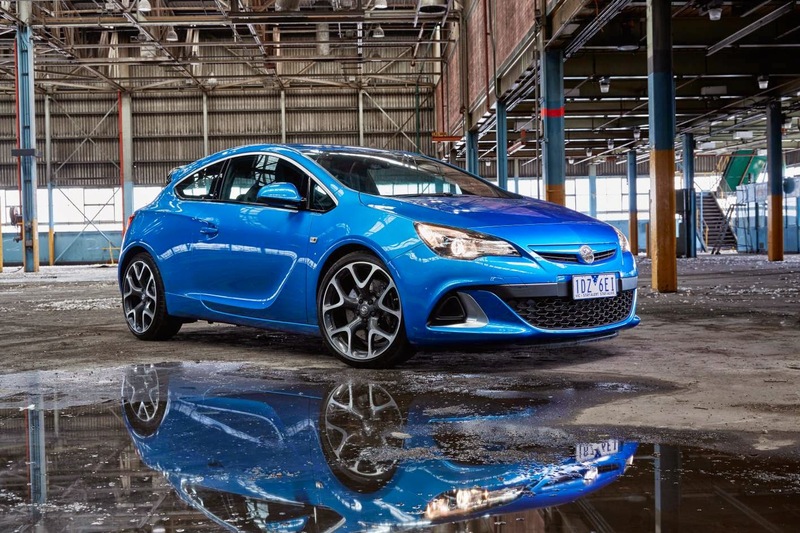 Astra VXR's take it a stage further, the GTC's 1.6 litre turbo motor is replaced with a 2 litre turbo unit good for 206kw of oomph and the outside is treated to an even more aggressive body kit. 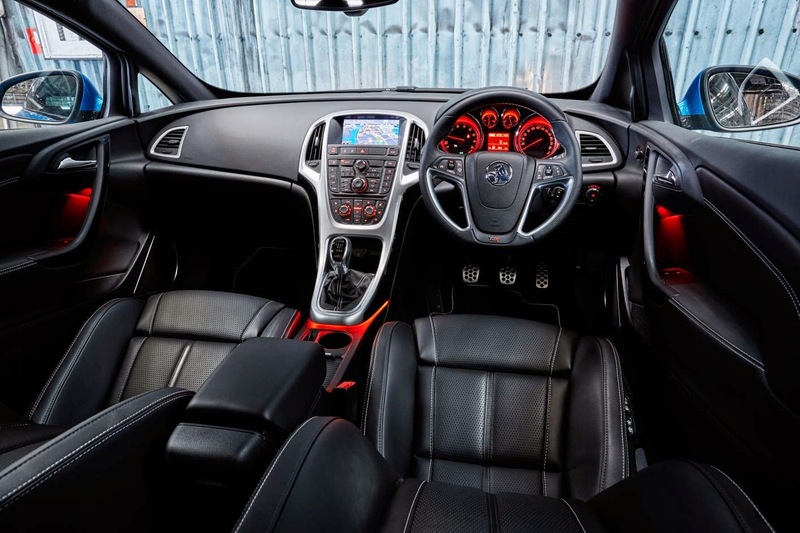 There's also the choice of 3 driving modes in the VXR to cater for whatever mood you might be in. Prices for the 6 speed manual GTC start at $26,990 rising to $29,990 for a GTC Sport. There's a 3k premium if you want an automatic. If its a VXR you want you'll have to fork out $39,990. This car marks Holden's return to the convertible sector and it is an all together more sedate affair than it's sporty Astra siblings. 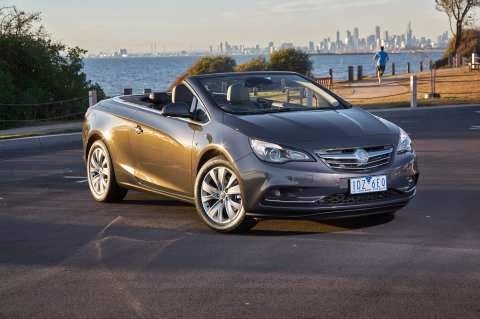 Looking every bit the European drop top Holden were aiming for the Cascada comes with only the 1.6 litre engine option and the 6 speed automatic gearbox, no bad thing as this cars all about the cruising anyway. 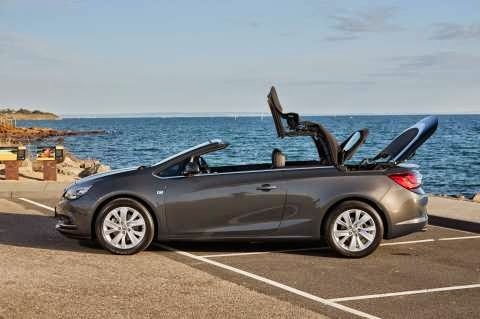 Holden have also announced 50 special edition Cascada's to mark the firms return to soft top motoring. Priced at $44,990, 3k more than the normal Cascada the Launch Edition features Nappa leather seats, 20 inch alloys and adaptive bi-xenon headlights with daytime running lights. From reading my blog you might have guessed that I've been trying to drive home the idea that you can't beat a car with a splash of European fineness for the past 6 months. 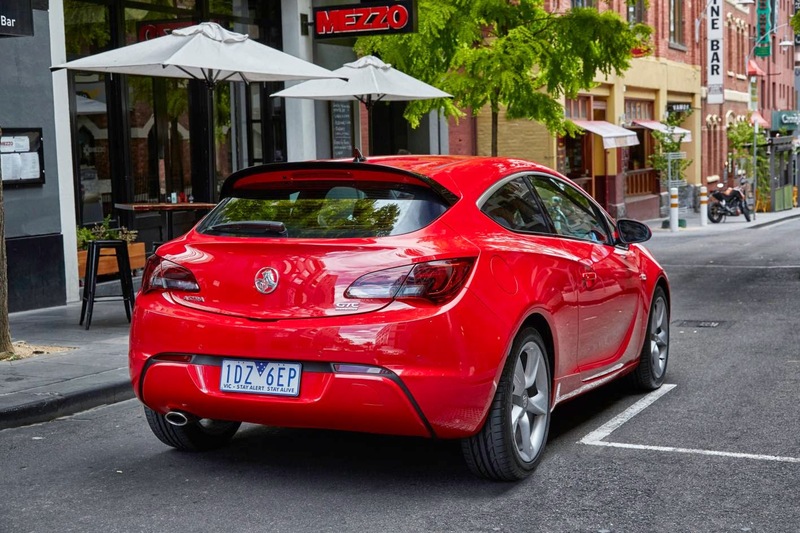 And Holden's shift towards a European line up has made me one very happy motoring blogger. I hope in the coming months I'll be able to test out some of Holden's new breed on Australian roads, but in the meantime if you want to buy one just pop into your local Holden dealer from the 4th May 2015. First off an apology, last week I neglected to bring you a car of the week, but if you've read the blog you'll be aware I was otherwise occupied driving a certain Volvo 800km's back to Sydney. Anyway on to this weeks car and this ones a mini, literally. 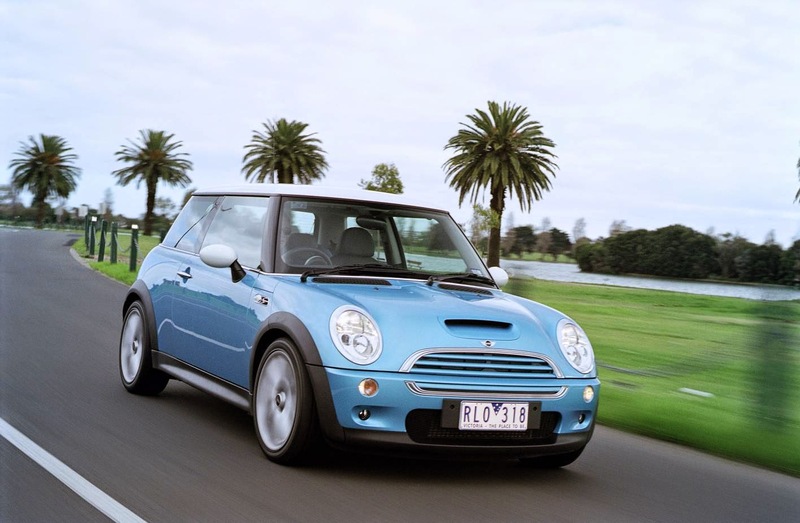 Do you remember when the New Mini came out? If your interested in cars you will, BMW's re release of the most iconic car of all time was all the automotive and to a certain extent normal media could talk about way back in 2001. It was controversial to redo the Mini in the first place, but the fact a German company were doing it seemed almost unholy! The idea of the Germans making something so quintessentially British also seemed a bit patronising especially as they had just hung Rover, who previously owned the mini name, out to dry. 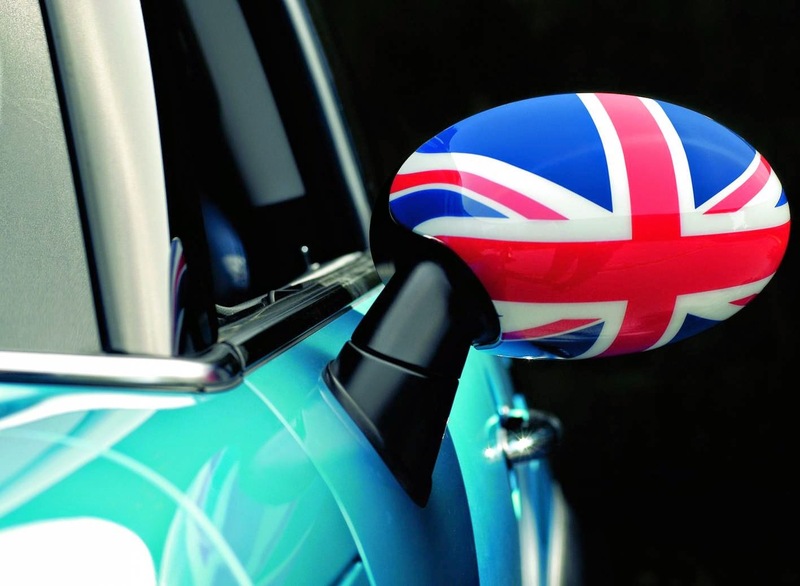 Among the mutterings of the Mini losing its Rule Britannia'ness there was also the rather obvious flaw that the Mini was no longer, well mini. Oh how we all laughed, surely this car would flop, just like VW's re imagined Beetle a couple years earlier? However that cutesy little face teamed with the fact it was actually a hoot to drive has seen the New Mini go through 3 generations and become one of the greatest motoring success stories of the 21st centuries. 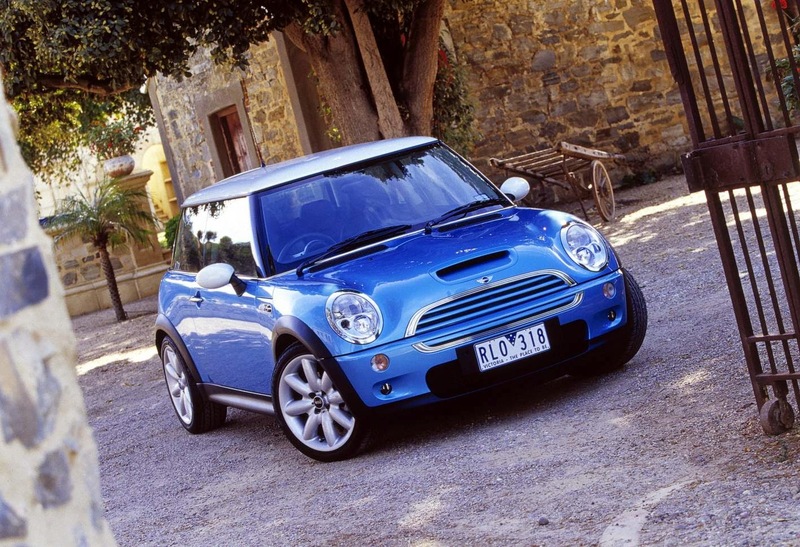 And nowadays thanks to that massive success you can pick up one of these not so new, New Minis's for well under $10,000. I thought I might as well go for broke too and pick out the quickest Mini you can get, the sublimely supercharged Cooper S.
Visually the Cooper S's can be distinguished from the One's and Coopers by a bonnet scoop, body coloured grill, twin centre exit exhaust 16 inch alloys and half leather seats. Of course in true Mini fashion though the cars were infinitely customisable form the factory, so expect to see many colours, speed stripes and graphics applied to the cars out there, personally I just like a solid colour with a contrasting roof and mirrors, I'm a traditionalist like that. The next thing I want to mention is rather ironic given the Mini's initial ridicule and that thing is size, you see the original New Mini at 3626mm long is by today's standards some 14 years on actually pretty small. A brand new Ford Fiesta for example measures 3969mm while Mazda's brand new 2 is a whopping 4060mm. 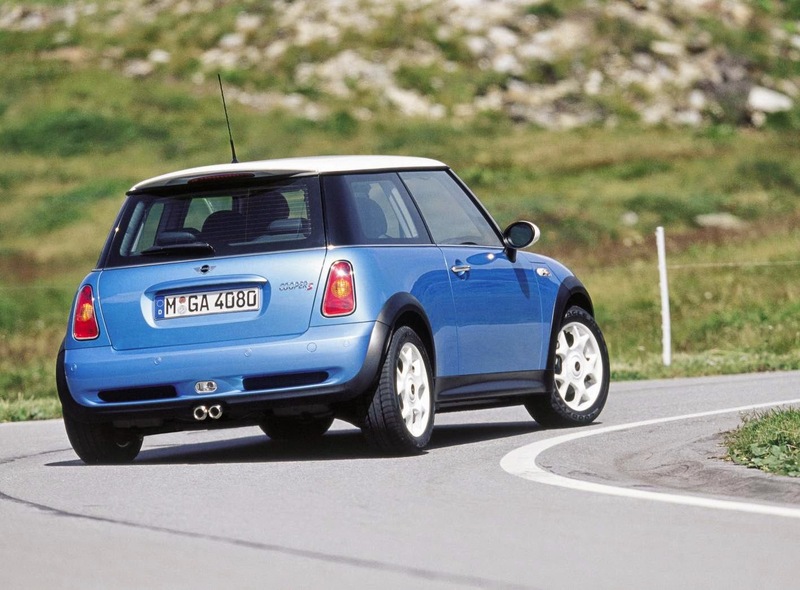 Turns out the Mini is mini after all. Now that you know how small the car actually is it's performance figures are really quite impressive. 120kw and 210Nm or torque are produced by the little 1.6 litre supercharged motor, which is sent through the front wheels via a 6 speed manual box all in a car weighing 1215kg. If you had to write down a recipe for the ultimate hot hatch surely those things would be the ingredients? 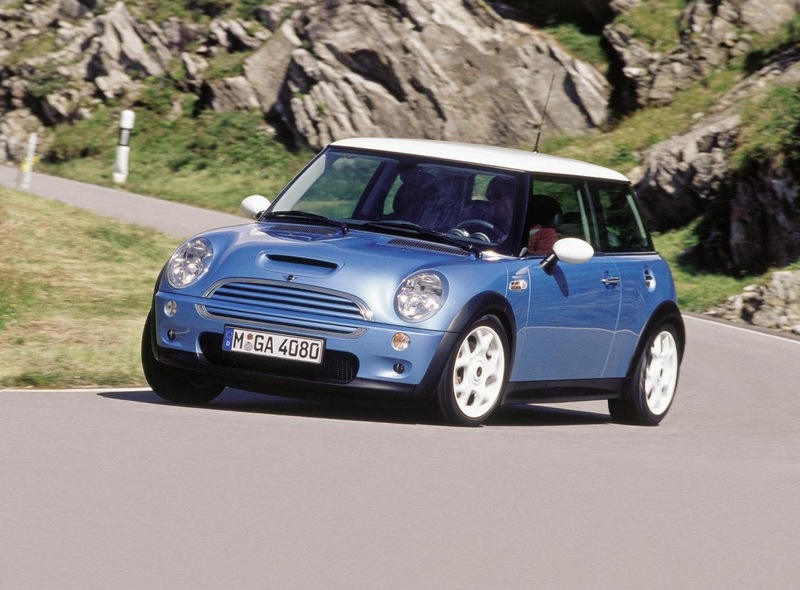 Combined with proven BMW dynamics including independent rear suspension the Cooper S was a shoe in as a drivers car. There were some teething problems with the first generation though, electrical gremlins being one thing and a gearshift cable breaking was another. Also listen out for noisy or worn rear suspension, some of the older cars may be suffering with this now too. As I've said about previous cars of the week though, try to get a well maintained example and have a good poke around when viewing, press every button and flick every switch. The good news though is being performance orientated most Cooper S's will probably have been owned by someone who cared for it. My pick this week is a lovely little blue number, 171,000km's and full BMW service history are pluses as are 4 new Pirelli tyres. Price has been reduced by a $1000 too meaning this car with its sun roof could be your perfect weekend toy. After one week with the most extreme new Volvo money can buy and a round trip totaling over 2000km's here are my final thoughts on Volvo's V60 Polestar. In a nut shell the Polestar is a a rather handsome Volvo V60 that has been re engineered by Volvo's racing arm Polestar. Although don't think the re engineering is merely some blue paint a Polestar badge and a body kit, no it is a full reworking of Volvo's sensible family wagon. Beneath the new front splitter, rear wing, gorgeous 20inch alloys and sublime alcantara seats lie an engine and chassis quite unlike any other offered in a production Volvo. Power, 258kw and 500Nm of torque comes from an inline 6 cylinder which is turbo charged, naturally, making the V60 capable of reaching 100km/h in 5 seconds. The engine software's been reworked and an aggressive manual shifting sport mode added to the 6 speed auto gearbox too. A Haldex all wheel drive system combined with Ohlins adjustable shock absorbers, 80% stiffer springs, carbon fibre strut brace and a general chassis reworking by Polestar take care of the way the car sticks to the road. All things considered the Polestar's makes a case for itself as a supremely capable and engaging performance car that, by being based on a V60 also happens to be safe, innovative and practical, let me explain. To answer this question I really need to split the review into three sections, in the city, on the highway and in the country. I got a real taste of city driving when I returned the car to Sydney, arriving slap bang on rush hour just as a freak weather event hit the city. In lashing rain and cyclonic wind the V60 coped admirably, the heated seat and steering wheel proving to actually be of use in Australia. The active cruise control with queue assist proved to be of most use though, as the traffic inched its way through increasingly deeper puddles I was able to forget about the pedals, the car accelerating and braking all by itself. The only thing I needed to do was press a button on the steering wheel to reengage the system if the car was stationary for an extended period. I also unintentionally got to test out the cars collision avoidance system, which I've decided is a vital piece of tech for city driving. With a green light ahead and the traffic moving the car ahead unexpectedly braked hard and before I had a chance to react the V60 had read the situation and performed an emergency stop for me. It got my heart going a bit but it definitely saved my bacon. The speed sensitive steering's also worth a mention for city driving, going really light at low speed to make maneuvering easy, helping to disguise the Volvo's considerable bulk. Parking sensors all round and a rear view camera top things off for city driving, they really do make parking easy. Depressingly I spent most of my time with the V60 on the highway, living 800km between the garage where I picked up and dropped off the car meant there was no other way to efficiently get home and back. However despite the monotony the Volvo made it bearable, the aforementioned active cruise control proving to be the real savior. Simply set your speed and forget, the system locks onto the car in front matching their speed, if they slow down you do too and when they speed back up so does the V60. You can also determine by way of buttons on the steering wheel what distance to follow the car in front. Of course if you find the car your following isn't going quick enough for your pre selected speed just hit the indicator to overtake and pass when it's safe to do so. The notion of the car driving itself actually proves quite good entertainment for a long drive and definitely takes the stress out of long haul highway work. It's also worth noting at this point how fuel efficient the big turbo inline 6 can be at a cruise, on both my trip home and back the V60 averaged 8.7l/100km, occasionally dipping under 8.5 on long flat sections. Slip the gearbox into sport though, find a winding valley road and the V60 is transformed into one of the most thrilling wagons money can buy, apart from a reduction in fuel economy there really is nothing to not like about wringing this cars neck. Seriously, get rid of your preconceptions about Volvo's being sensible and ever so slightly dull, the Polestar is an absolute weapon. 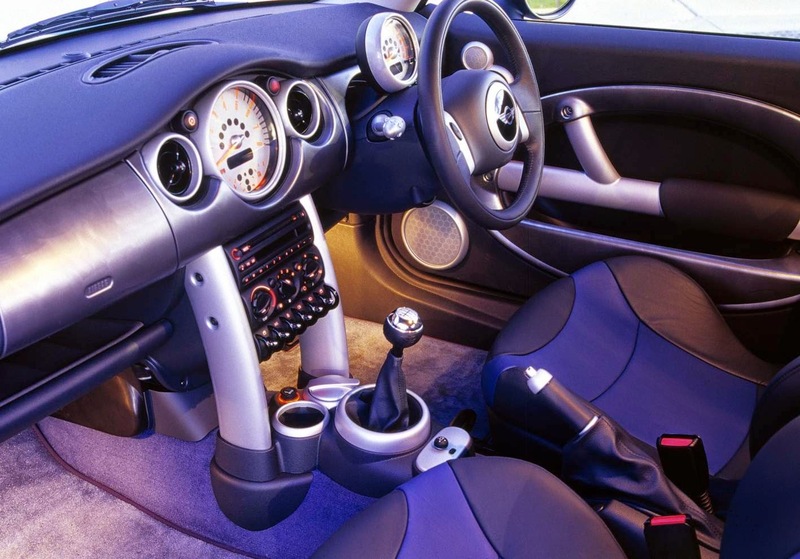 With sport mode selected via the stubby gear stick, the beautifully tactile aluminium wheel mounted paddles come into play allowing you the driver to choose when to change gears. Selecting sport also opens up some flaps in that new full flow exhaust, releasing a bark that combined with the whoosh of induction, spooling of the Borg Warner turbo and occasional pop of backfire all helps to turn the V60 into one of the most intoxicating road cars I've ever driven. Plant your right foot in any gear, but particularly 2nd or 3rd and the combination of 275 section rubber and Haldex all wheel drive launch you in whichever direction your pointing the alcantara trimmed wheel, the boost, so unrelenting that its almost impossible to wind the car out to it's 8000rpm redline on the public road without getting into immediate licence losing territory. The big 371mm disc's with Brembo 6 piston calipers do a great job of slowing the Swede down too, reach a corner and the nose dives in hunting the apex, clinging onto it before launching you down the road to the next corner, it is hugely addictive. The grip is truly phenomenal, the body roll almost non existent, just point it and go, then go some more. I pushed the Polestar as hard as I dared on dry grippy tarmac and didn't see the traction control light flicker once nor did I encounter any fun sucking under steer. I suspect in the damp it would be a similar story too. The Michelin Pilot sport tyres really do work in harmony with the 80% stiffer springs, trick shock absorbers, carbon fiber strut brace and steering which weights up the harder you push to make the Polestar an absolute tarmac torturer. Grip levels are so good and the seats so supportive in fact that the relatively big V60 feels as though it shrinks around you into a far smaller sports car and did I mention how ballistic it sounds? It really is a staggeringly good car to drive quickly, inspiring confidence that lairy rear wheel drive rivals simply can't. I urge you to test drive one if your in the market for a fast yet practical wagon, the V60 is up there with the Germans as far as I'm concerned. Soothing and uncluttered is the best way to describe the interior, it is after all Swedish and I wouldn't expect anything less. In truth not much has changed inside over the standard V60, the floating centre console, which is an excellent piece of design by the way, is now clad in carbon fibre and a pair of excellent leather and alcantara sports seats are the only noticeable changes. 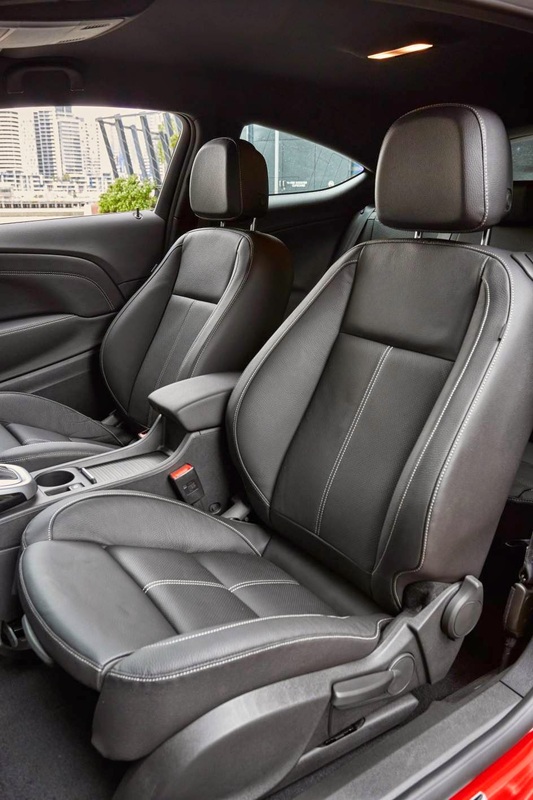 The seats themselves are electrically adjustable, meaning you can get the perfect driving position and the steering wheel, trimmed with the same material as the seats is a lovely thing to hold. Naturally the V60 is also loaded with many automatic gizmo's, things like rain sensing wipers, dimming rear and side view mirrors, xenon headlights with active high beam, duel zone climate control and safety tech like lane departure warning and collision avoidance which I mentioned earlier. The dash itself is a screen with 3 themes to choose from, elegance, eco and performance, the later being the most notably different, it turns red with a big speed readout appearing in the middle and the rev counter going around it. Infotainment is taken care of by a second centrally mounted screen, controlled by dials with buttons in the middle located below on the carbon fibre centre console, there is a lot to play with. You can choose from here what safety systems to enable, look at your trip statistics, access the media interface to connect bluetooth, AUX or USB for example and set the sat nav. Speaking of media the Harman and Kardon stereo this car comes standard with is blooming excellent too. Overall spending a week with the V60 Polestar has been amazing, the car has proven itself to be capable in almost all environments. But none more so than on a beautifully empty piece of back road winding off into the distance. Heck it even cost me less to fuel than I was expecting and gained a few admiring glances from people in the know, who lets face it are the best sort of people to impress. Of course it's not all been sweetness and light, a week with a car does highlight some flaws. The interior for example coming straight from a V60 could be more special and that infotainment system is a bit slow to react and difficult to navigate. I noticed the drivers window wiper is fouled by the bonnet too, meaning you cant lift it of the window for washing, which is a bit annoying. While on the road I felt the ride comfort is a tad compromised by the stiffer springs. I also found that when doing a long journey as I did the exhaust and tyres roar quite a bit, making the Polestar loud when cruising, but these are little niggles and with regards the last one the just turn up the excellent stereo to cancel any roar out! Before the test drive I pondered if the Volvo V60 Polestar would be an understated car, one that could hide its abilities beneath a layer of sensible Swedish veneer. Well after a week of living with it I think Volvo's V60 Polestar is exactly that, understated and it's all the better for it. The Polestar offers buyers Porsche rivaling performance with the practically of a small van, all wrapped up in a very stylish and safe package. If I were an AMG, RS or M boffin I'd be very worried about what Polestar has been able to do with a Volvo wagon, this car is truly impressive and although it ain't no bargain at $103,000 it is priced competitively against the fast wagon competition.